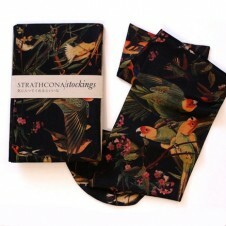 We thought our next RiRi purchase would be her album, but apparently it’s going to be socks instead. SoCal based sock brand Stance has paired up with bad girl Ri to create a limited edition sock line, making Rihanna their newest contributing creative director. 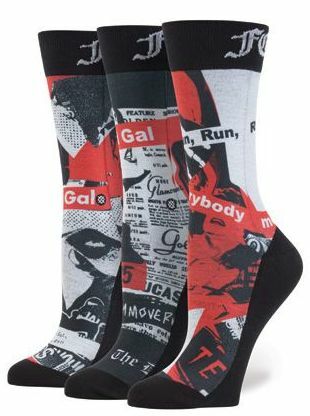 Stance has called this a “seminal moment” for the sock category and gushed over their excitement that Rihanna has chosen to make Stance her next canvas. 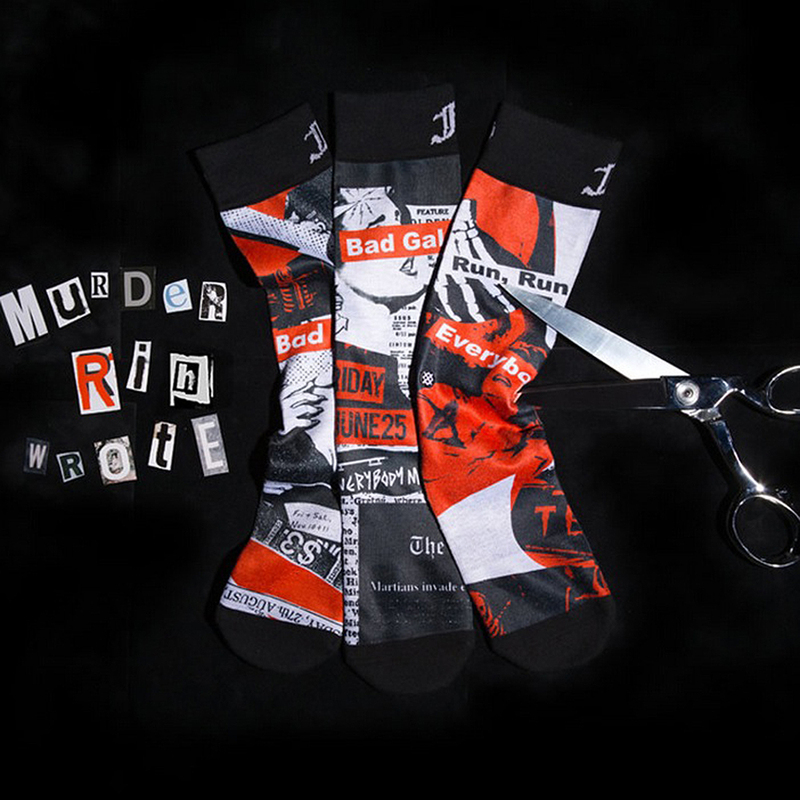 The design, cleverly called “Murder Rih Wrote”, uses a Galliano-inspired newspaper print with red-box typography. 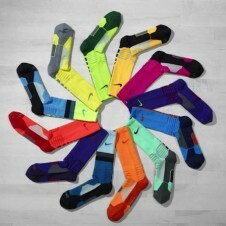 The socks will come in both knee-high and crew styles for men and women. 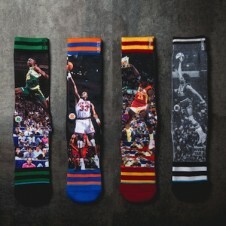 The limited edition socks come numbered from 1 to 1,500, so get a pair while you can.